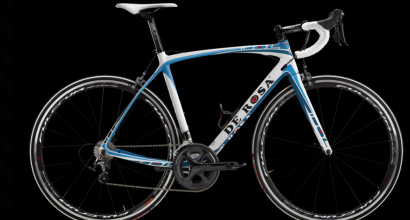 De Rosa Bicycles is a company that believes “nothing should be left to chance”. 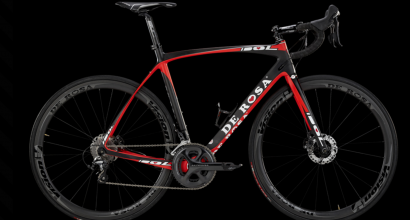 Started in 1953 by the craftsman Ugo De Rosa, the company’s amazing legacy in frame building is carried on by his three sons who inherited their father’s passion for the bicycle.Together the De Rosa family has continued the tradition of producing only the highest quality bicycle frames and products for over fifty years. 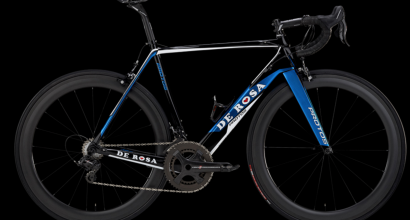 Since 1953 De Rosa has designed and built some of the finest steel road racing frames in the world and along the way refined their knowledge, meticulousness, technique and taste to more recent advances in frame building materials such as Titanium and Carbon. Once aboard the impressions are unique, it will seem unreal driving comfort living with absolute responsiveness. 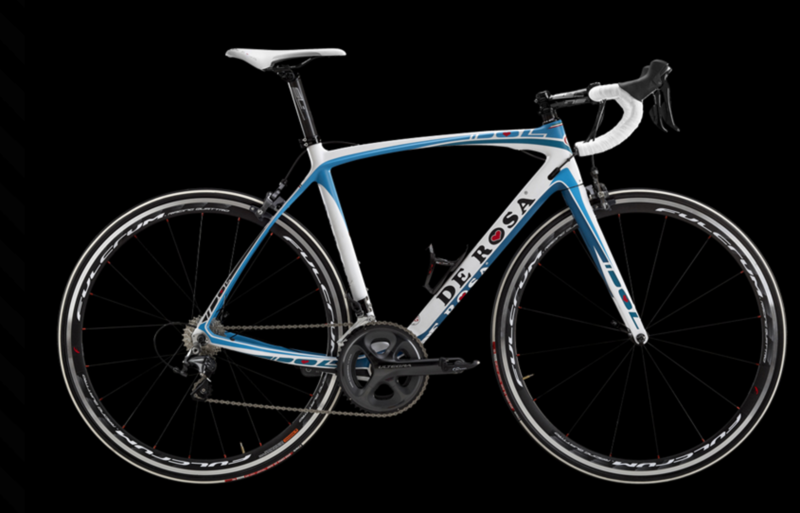 The ability to absorb and disperse the irregularities of the terrain is obtained from the particular design of the fork. 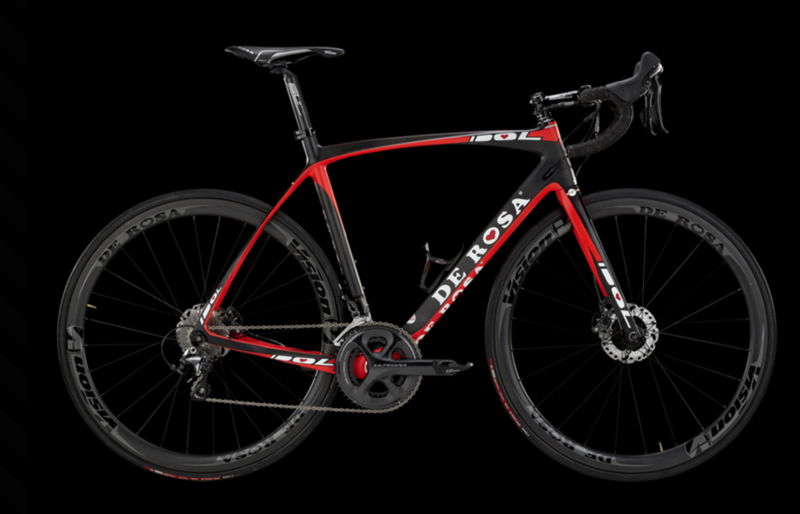 If you desire the finest in Italian design and craftsmanship, the De Rosa brand is legendary in the cycling community, satisfying the varying tastes of enthusiasts to pro-athletes alike. 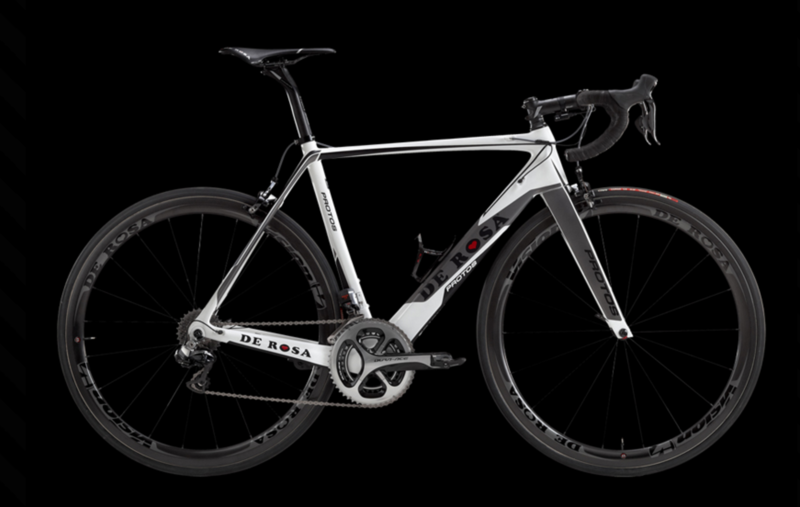 But since most cyclists like the lighter weight of aluminum or carbon fiber, manufacturers are creating bikes that are aluminum or carbon fiber and more affordable. A composition of 3 materials, an expert blend of 3 fibers employed and carefully measured to obtain a precise goal. 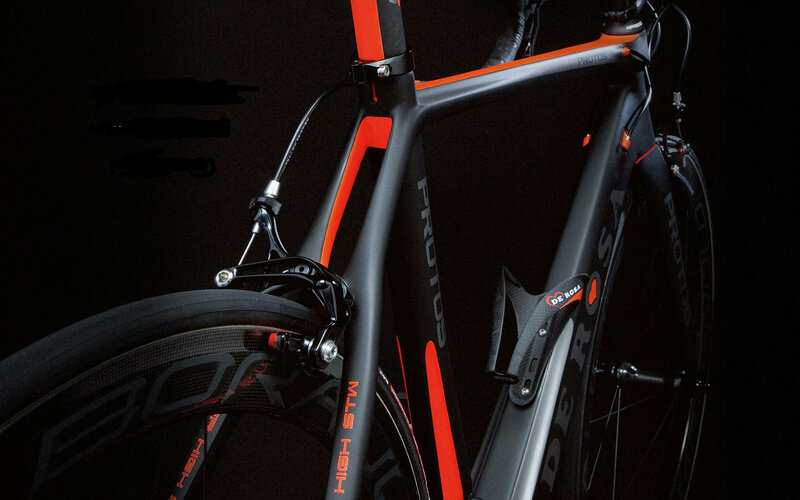 The aim was to increase stiffness without impairing comfort, to lighten whilst maintaining a unique stability. The composition is made up of 55% TI 800 fiber, 35% TI 1000, and 10% XN60. 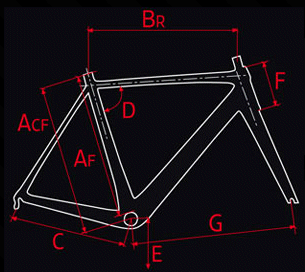 These components have permitted us to achieve our goal and increases the STW (stiffness to weight) value by 25% compared to traditional competition racing bikes. The force which drives De Rosa to continuously search for innovative solutions comes from the awareness not only of its technical capacity and the technology of the materials such as carbon, aluminium, titanium, and steel, but also from a profound knowledge of Italian cycling traditions. 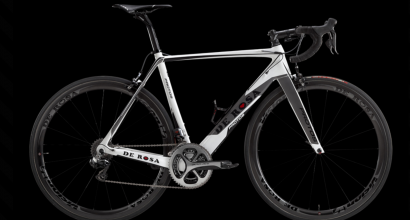 Passion, professionalism and enthusiasm, has led it to take De Rosa’s bikes to the highest levels in terms of performance.